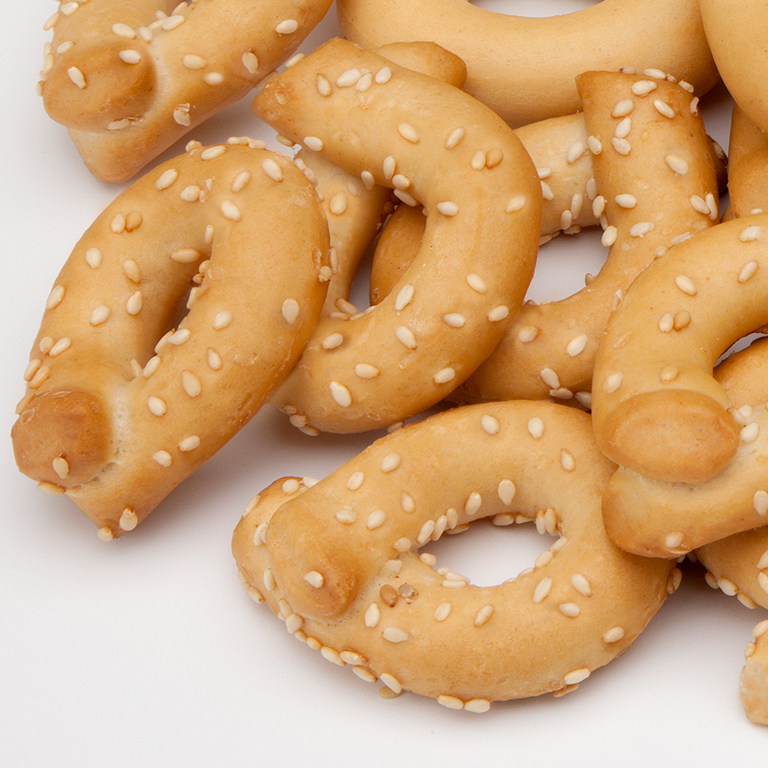 Taralli machine designed and produced by Minipan, OMX 800 Bat. 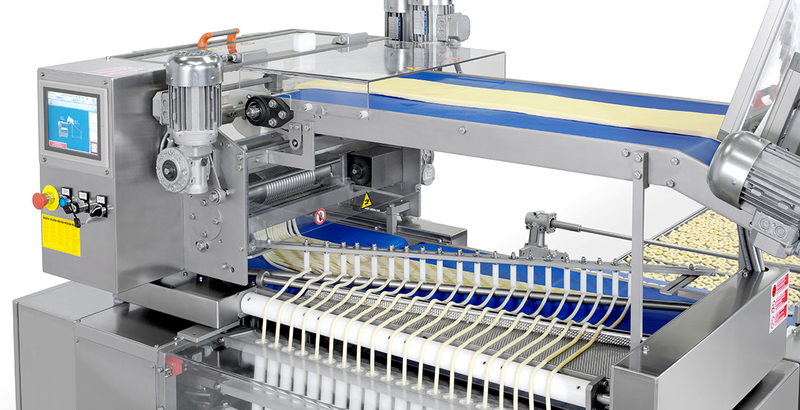 Lateral dough loading enables compact sheeting lines to perfectly feed the O-MATIC 800. 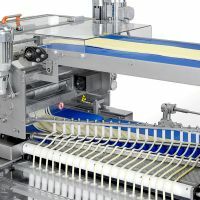 Robust and reliable, the O-MATIC 800 connects easily to oil, salt, seed or spice topping systems. 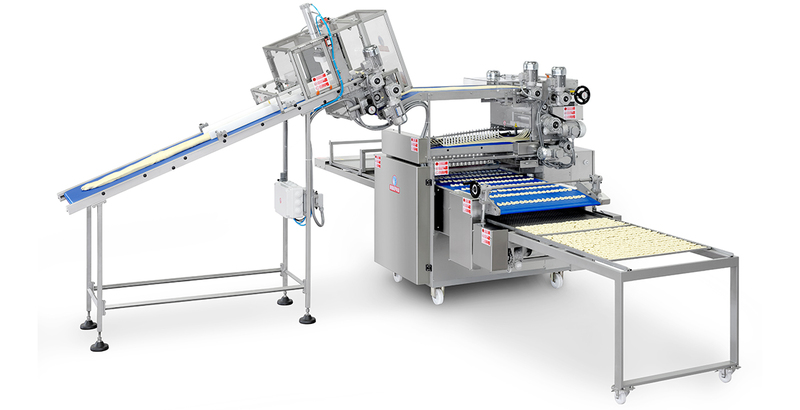 The interface with tunnel boilers or automatic rack loading is seamless making O-MATIC 800 taralli and grissini lines as flexible as they are expendable. 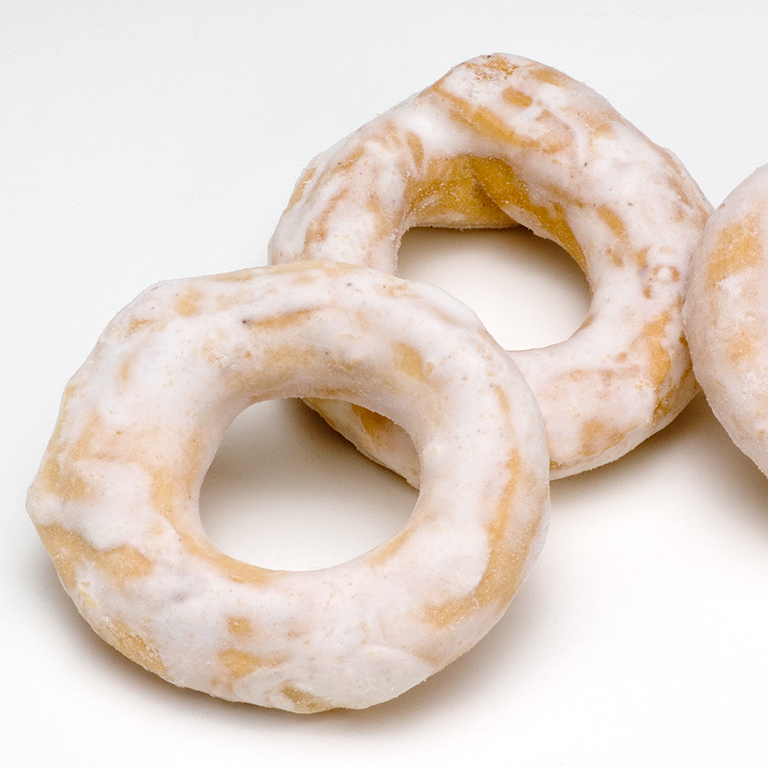 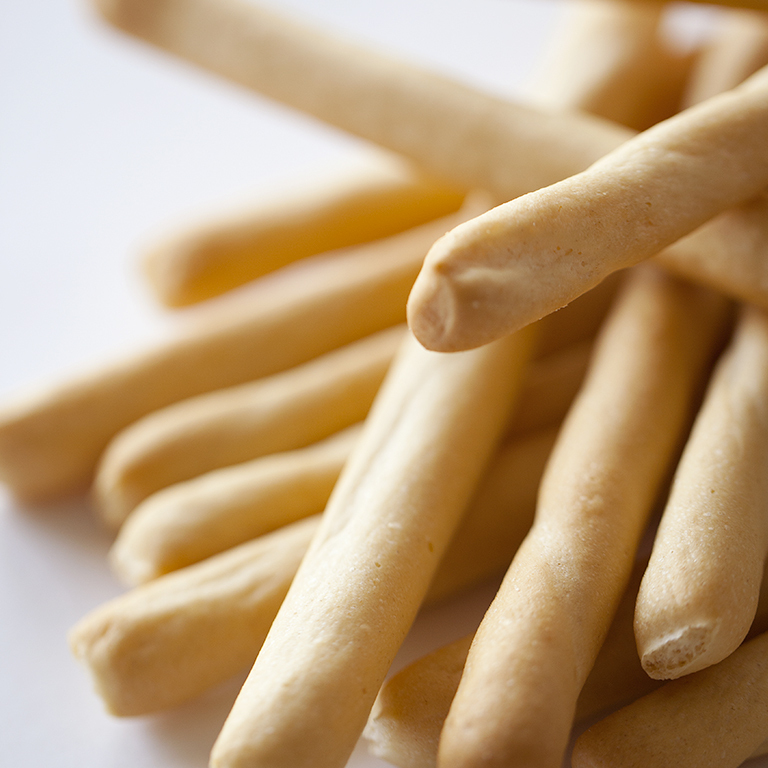 Labor reduction, precision and consistent production realize our goal to solve the problems of the most demanding bakers, clients and producers. 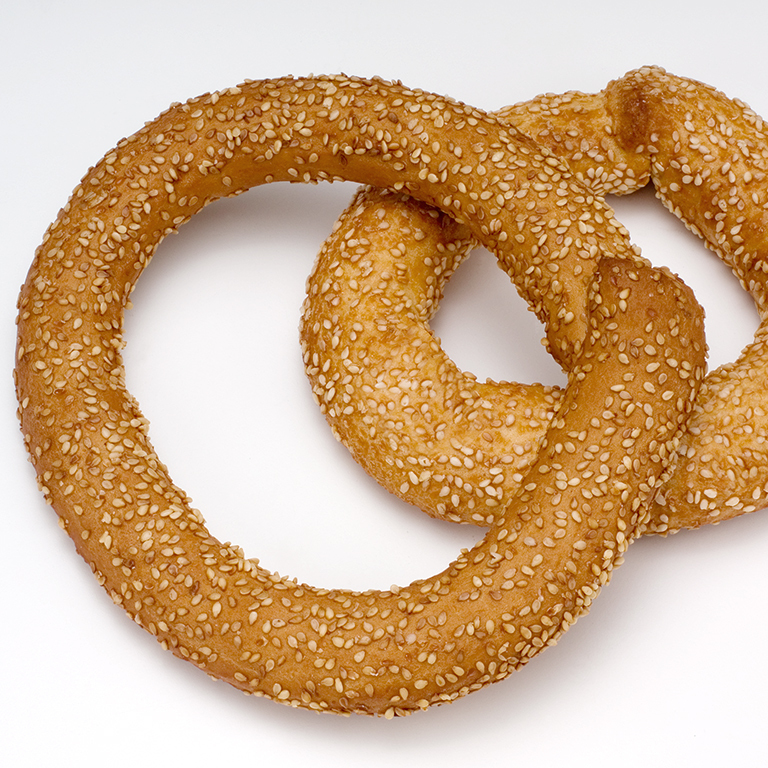 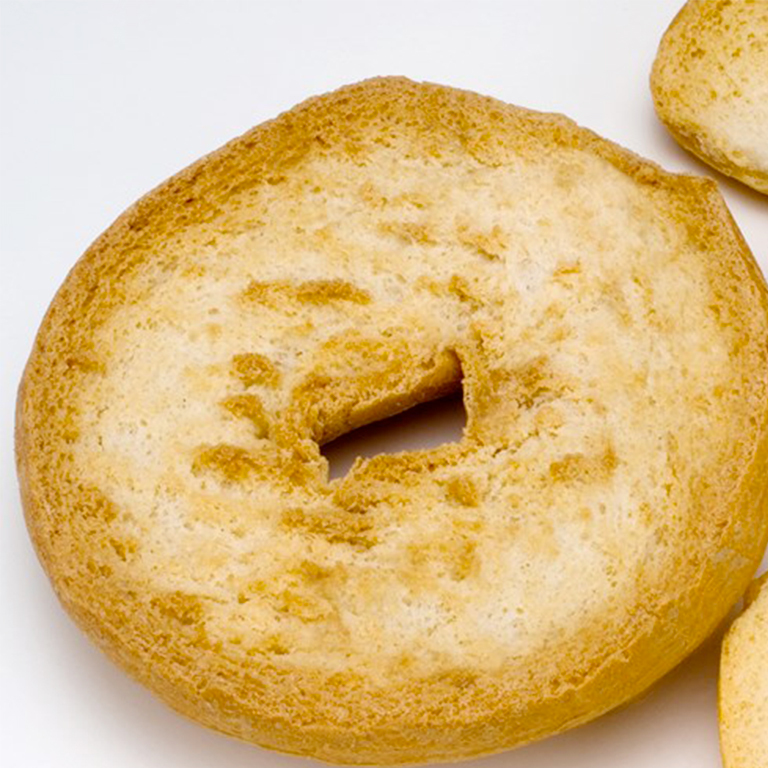 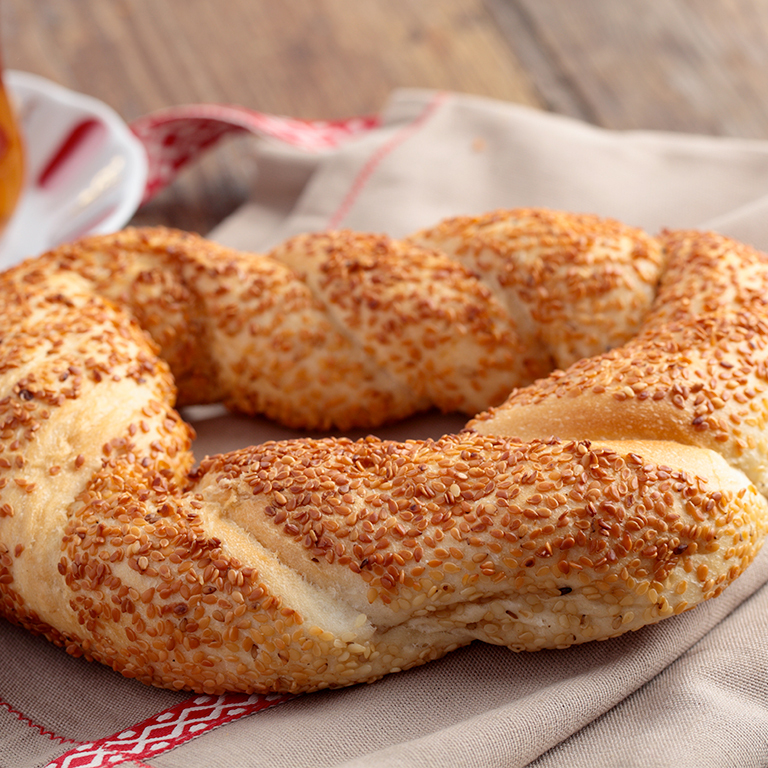 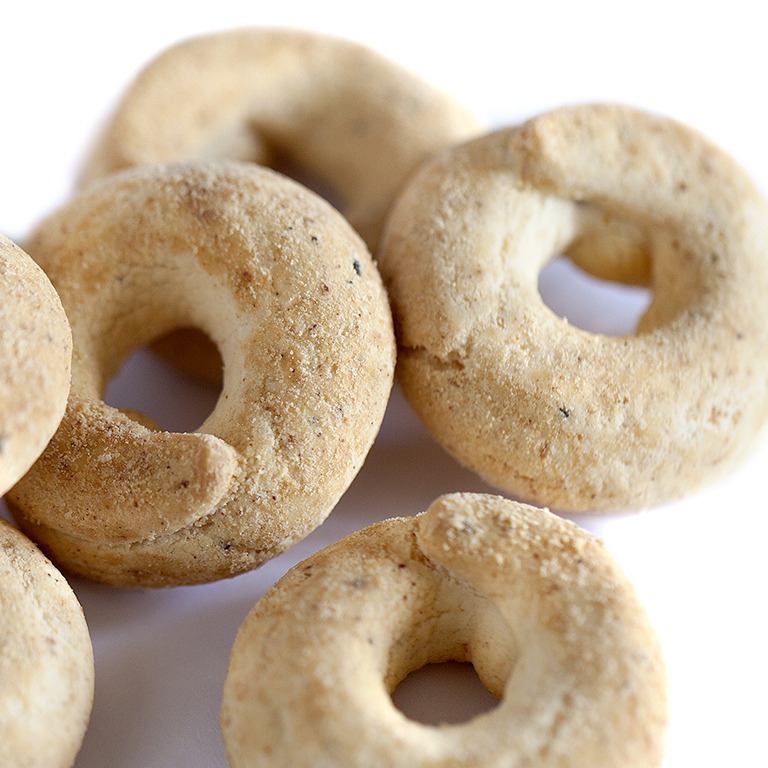 Want to know more about our taralli machine?